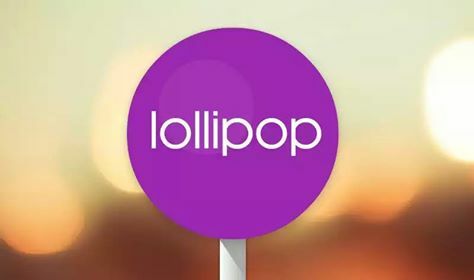 Sony Mobile has just officially confirmed that they will be rolling Android 5.1 Lollipop update starting from July on whole Xperia “Z” series including Xperia C3 (C3 Dual) and Xperia T2 Ultra (T2 Ultra Dual). 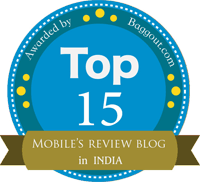 Unfortunately, there is no mention of Xperia T3 yet. 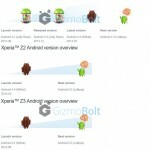 Sony Mobile has officially said that Xperia M2, Xperia M2 Dual, Xperia M2 Aqua will directly get Android 5.1 Lollipop update (skipping Android 5.0) after Sony is done rolling it on above mentioned devices. 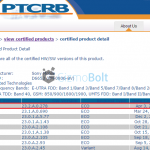 Devices officially confirmed getting Android 5.1 Lollipop from Sony till now: Xperia Z4, Xperia Z4 Tablet, Xperia Z3+, Xperia Z3+ Dual, Xperia Z3 (Z3 Dual), Xperia Z3 Compact, Xperia Z3 Compact Tablet, Xperia Z2, Xperia Z2 Tablet, Xperia Z1, Xperia Z1 Compact, Xperia Z Ultra, Xperia Z, Xperia ZL, Xperia ZR, Xperia Tablet Z, Xperia T2 Ultra (T2 Ultra Dual), Xperia C3 (Xperia C3 Dual), Xperia M2, Xperia M2 Dual, Xperia M2 Aqua. 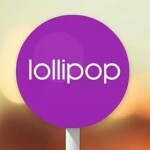 It is also believed that Xperia C4, Xperia M4 Aqua and Xperia E4 will also be updated to Android 5.1 Lollipop. 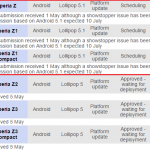 Sony still has not mentioned any Android Lollipop update news about Xperia T3 and Xperia E3. 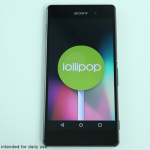 Check out the Android 5.1 Lollipop running video on Xperia Z3 here. We really hope Xperia M2 series users are now happy after hearing this news, as Lollipop 5.1 update is coming though might be in August. Drop your comments below, we would like to hear your views on above news from Sony. 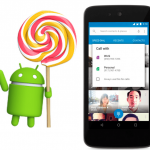 Android 5.1 Lollipop Video Review – What’s new ? I own a Xperia E3 and its really frustrating. 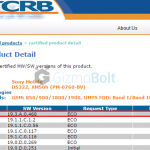 Hi.Android 5.1 lollipop for Xperia m2 dual confirmed. 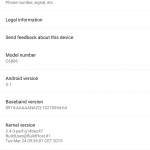 Good to hear that also the Experia M2 get Lollipop. to solve the e-mail problems. Do we have a specific date for the Z1 launch? I have a Sony Xperia E4 !!!!! And i cant wait for lollipop update !!!! please give upate to lolipop version for xreria e3 dual..
plzz update sony E3 dual with lollipop.